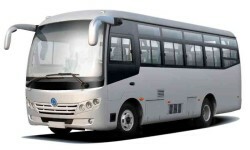 Big bus нь тохилог хотын болон жуулчны зориулалттай автобус юм. Монголд аялахад хамгийн түгээмэл боловч хамгийн найдвартай бөгөөд замтай таныг мөрөөдөж байгаагүйгээр баттай холбох автобус билээ. 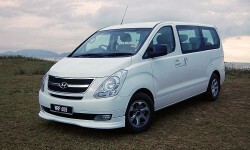 With room for 12 passengers and 8 pieces of luggage, this air-conditioned model is perfect for business trip near Ulaanbaatar for mid size groups. Land Cruiser 105 vehicles were designed and built to travel to the ends of the earth – and let you test your limits when you get there. 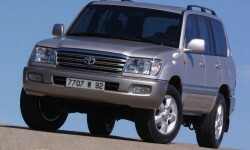 The most common and reliably top vehicles for traveling in Mongolia letting you connect with outdoors in ways you never dreamed possible. 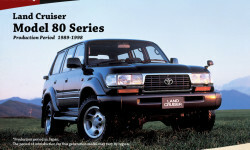 Land Cruiser 80 vehicles were designed and built to travel to the ends of the earth – and let you test your limits when you get there. Land Cruiser 100 vehicles were designed and built to travel to the ends of the earth – and let you test your limits when you get there. 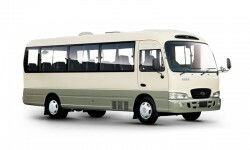 The most comfortable and reliable vehicles for traveling in Mongolia letting you connect with outdoors in ways you never dreamed possible. 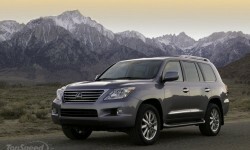 Lexus LX470 vehicle was designed and built to travel to the ends of the earth – and let you test your limits when you get there. 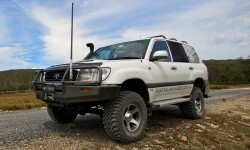 The most versatile, comfortable and reliably strong vehicles for traveling in Mongolia letting you connect with outdoors in ways you never dreamed possible. 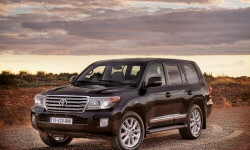 Lexus LX570 jeeps are one of the most comfortable and luxury vehicles for traveling in Mongolia. 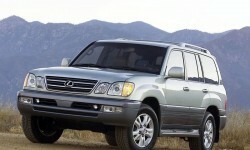 LX570 model is strongly built and spacious in size compared to LX470 model. 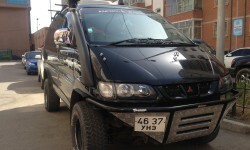 Mitsubishi Delica нь бүх төрлийн , гэр бүлийн зориулалттай машин бөгөөд бартаат зам туулах бүрэн чадвартай.